Grab this before it goes into the MLS on Monday, April 8! Move in 5/15/13. Stunning 1BR/1BA modern condo for lease! In the heart of the financial district with city and large water views from balcony. Modern Italian kitchen with stainless steel appliances, granite counters, huge pantry. Walk-in MBR closet. Large tile floors. Carpet in bedroom. Assigned garage parking space. Excellent security. Building amenities include pool, spa, sauna, gym & activity room. 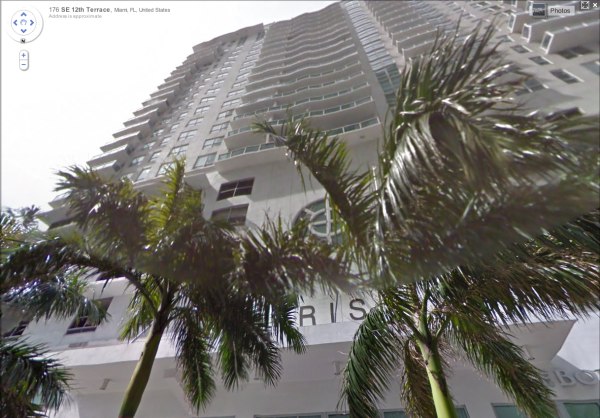 Close to Mary Brickell Village shopping and nightlife! City life in smaller hi-rise elegance.